Home / Announcements / News & new releases! 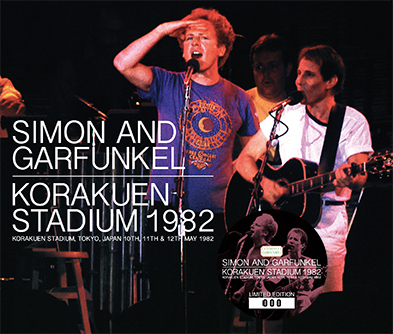 Simon And Garfunkel – Korakuen Stadium 1982 (Zion-133) is a six disc set from Korakuen Stadium, Tokyo, Japan recorded on May 10th, 11th & 12th, 1982. 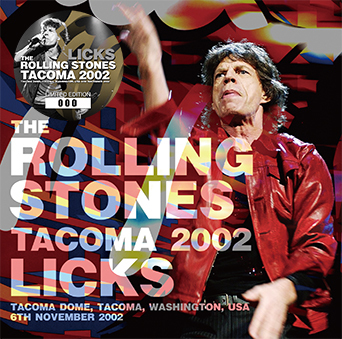 The Rolling Stones – Tacoma 2002 (no label) is a 2CD set from Tacoma Dome, Tacoma, Washington on November 6th, 2002. 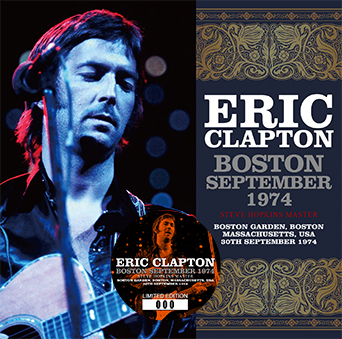 Eric Clapton – Boston September 1974: Steve Hopkins Master (Beano-185) is a 2CD set from the Boston Garden, Boston, Massachusetts on September 30th, 1974. 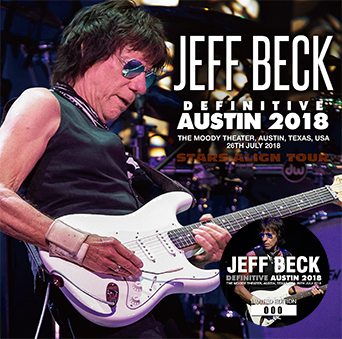 Jeff Beck – Definitive Austin 2018 (Wardour-290) is a 2CD set from the Moody Theater, Austin, Texas on July 26th, 2018. 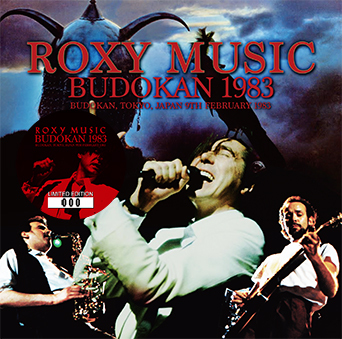 Roxy Music – Budokan 1983 (Virtuoso 381/382) is a 2CD set from Budokan, Tokyo, Japan on February 9th, 1983. From a certain site that must be highly popular here, the sticker, whenever there’s supposed to be one, esp. for labels such as Sigma & Beano, always comes separately so that it can be applied myself. They almost always range from a low in the 200’s to a high in the 290’s. I’ve never had one in the 300’s or above, which makes at least some sense since they claim to be limited edition(s) of no more than 300 copies maximum worldwide. Certain numbers such as 246, 251, 252, 254, 255, 256, 257, 259, 262, 263, 267, 271, 273, 276, 281, 290, etc., etc. I keep getting repeatedly, over & over again. 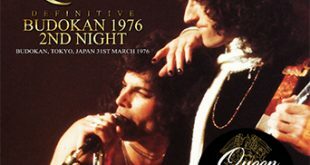 But from the Japanese stores, the sticker, whenever there’s supposed to be one, comes already applied to the outer front of the CD’s plastic jewel case, which is what I tend to NOT prefer. what’s the story of the thesedays productions which comes with the round stickers? a retailer selles his titles as ..first ( 100 (f.e.) numbered stickered. Saw later on that the title mentioned as being numbered stickered up to 100, few weeks later the same title was …the “first 150 numbered stickered”. So is he fooling off his customers? 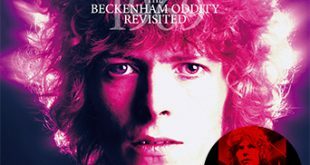 On other sites the same titles were available , but with no ‘numbered stickered’. 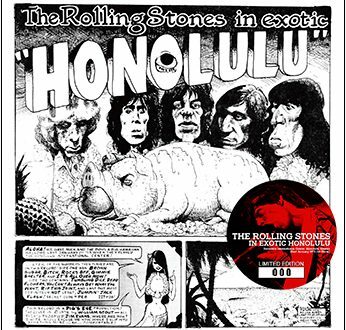 Does that mean that stickered editions are NOT a first edition….? Don’t think that they press the same title over and over again. 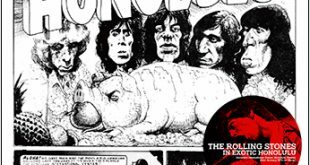 ( as in the vinyl period ) But a pressing is made of, let’s say, 500 copy’s and they sell a bunch with stickers and a bunch without. 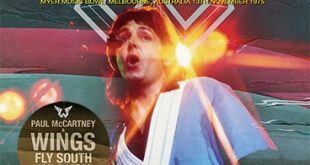 This is the same policy as Tarantura does, just fool the customers/fans, by putting out a so called first pressing of 100 and make for the next four editions different covers.,but with exactly the same musical intend and cd pressing. Fe their ridicilous envelope led zeppelin releases….the same cd in a different coloured envelope with a slightly different sticker. Always thought that Japanese retailers were the most honest ever….i hope .this Tarantura guy is an exeption to the rule. As he ones told me….mama zep is buying everything.